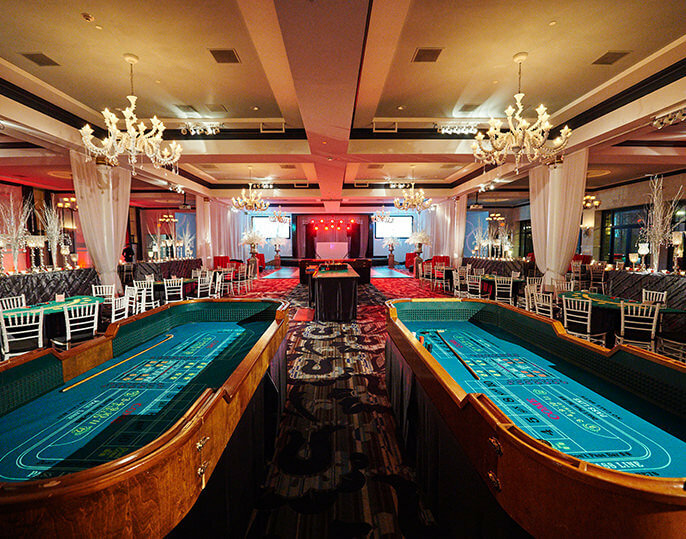 Your venue sets the tone for the evening. 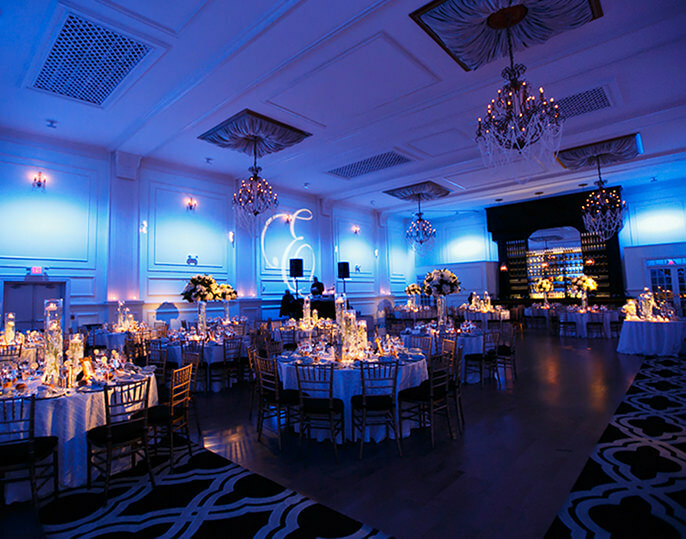 At Cescaphe we take great pride in offering a collection of beautifully appointed venues. 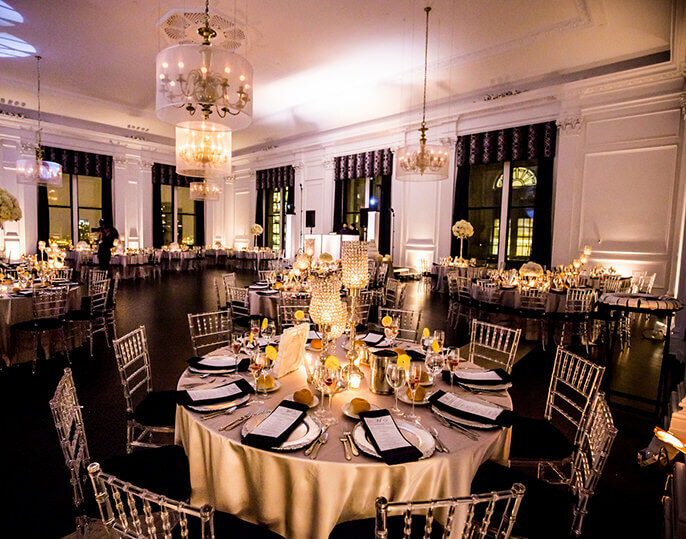 From an intimate dinner for key stakeholders, to a large gala celebrating a worthy cause, Cescaphe has the perfect venue for your next affair. Located in Philly’s vibrant Northern Liberties, Tendenza is a sleek and chic contemporary space inspired by the cutting industrial style of New York lofts. Just across the street from Independence Hall the Down Town Club was founded a century ago as a private enclave for the highest of Philadelphia Society. 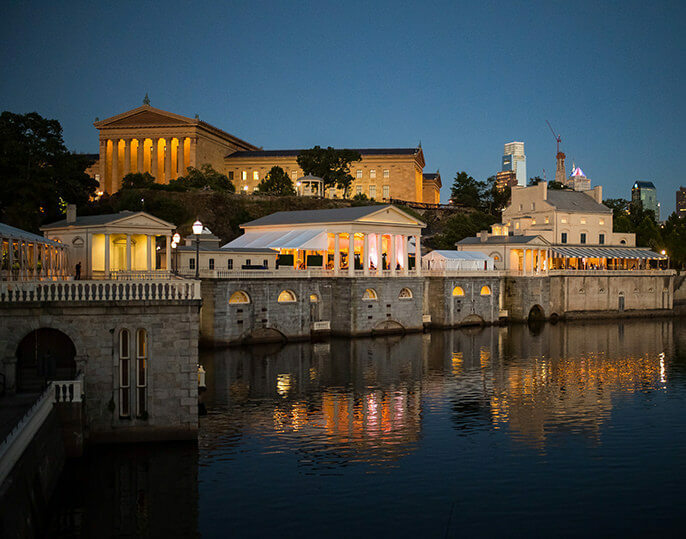 A National Historic Landmark and one of Philadelphia’s most iconic destinations, with breathtaking views of Boat House Row and the Center City skyline from its waterfront location at the foot of the Philadelphia Museum of Art. 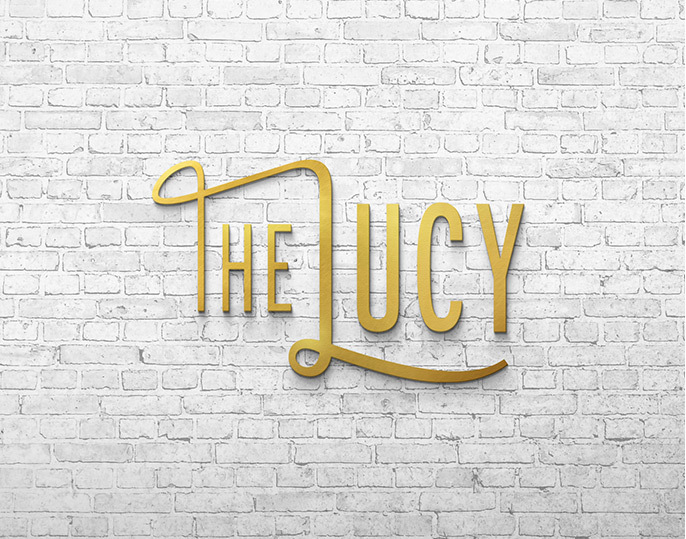 Located on Philadelphia's famous Avenue of the Arts, The Lucy encompasses the Cescaphe brand's reputation for sophisticated, luxe venues. European inspired brass chandeliers illuminate marble accents and ivory wall paneling for a warm traditional aesthetic.